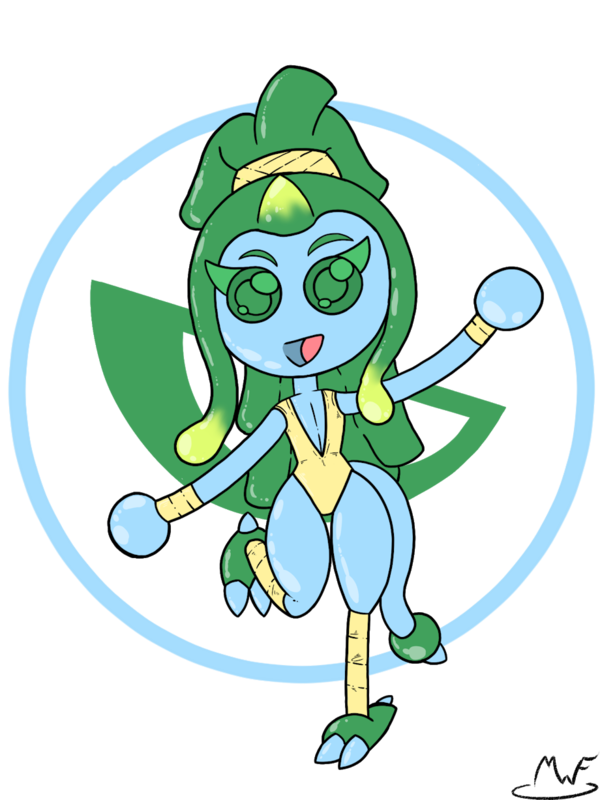 Since I've been drawing slime girls lately gota give some love to the cutest slime girl Suu. Me- um.... Who are you? Me-Hey what are yo- Ahh stop feeling around AH DAMN SLIME!! !